For those of us who want to live green lifestyles, every product we use is scrutinized. How green is it really? I’ve written before about EVOLVh, a hair care line I’ve been using for almost five years. Made with 80 percent or more organic ingredients, these products are top quality, sulfate, paraben and sodium chloride free, reasonably priced and great for just about every hair type, including color treated. As consumers embrace greener lifestyles, their demand for eco-friendly products – running the gamut from cars to home decor – is increasing. Retailers are scrambling to find green products that meet their customers needs. Launched Dallas-based Mad Leaf Clothing has jumped into the fray, with bold, fun, fashionable eco-friendly designs with a unique thread. 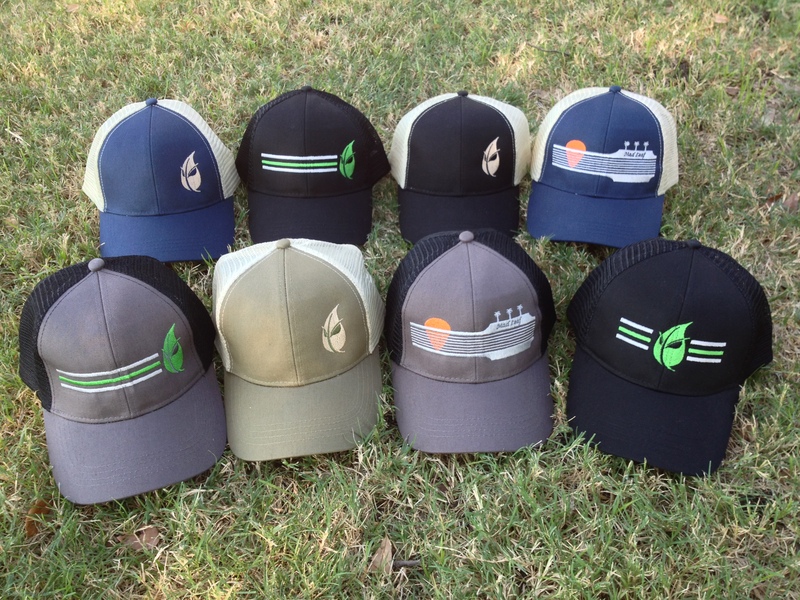 To learn more about this eco-friendly, innovative USA based clothing company, click here to see the full story. For many, the days of hanging clothes out on clotheslines to dry isn’t an option. It’s currently popular for clean clothes to smell like something – ostensibly as fresh sunshine or mountain streams. But it takes lots of chemicals to get that artificial scent you love. 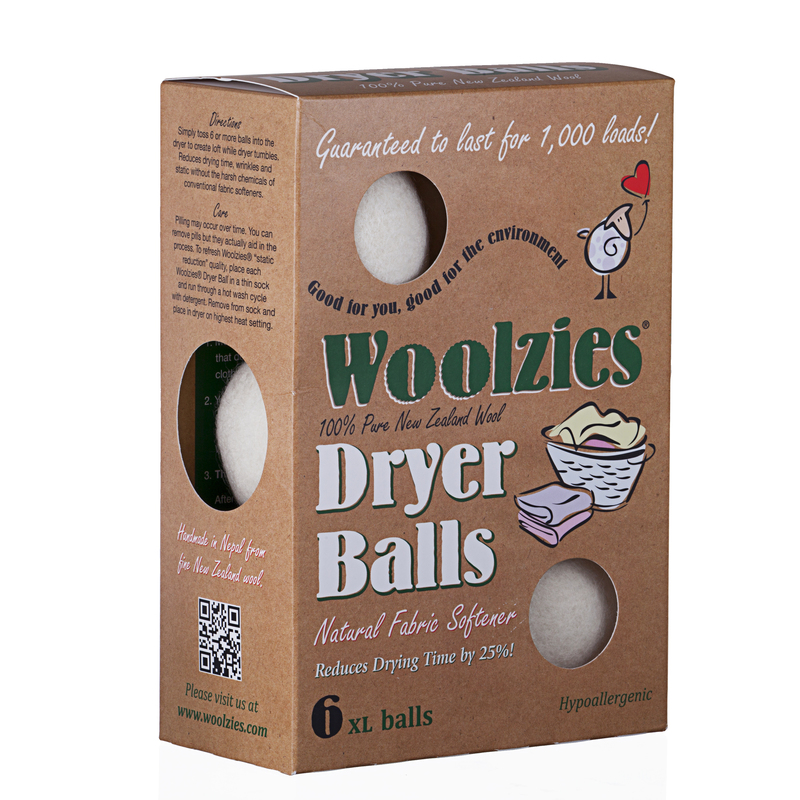 Woolzies dryer balls are a better, greener alternative. If you’ve ever read the labels of your favorite personal care products, chances are you’ve seen ingredients with names you can barely pronounce. And many aren’t either healthy or natural. Popular brands of deodorants and antiperspirants include synthetic ingredients such as hormone disrupting fragrance, antibacterials and petrochemicals – things like propylene glycol (aka antifreeze), triclosan, phthalates, parabens, aluminum and alcohol. Many of these are creating serious problems for consumers. You know what a mess your car can look like when you finally arrive after a long trip. The bug spatter, grime and windshield mess can be pretty nasty. The usual remedies are either take it to the nearest car wash or wash it at home. Both methods rely on harsh chemicals to get the job done. Don Meyns was frustrated with those solutions. Realizing he needed to develop his own remedy, he set out to create a better, more environmentally friendly way of cleaning cars that wouldn’t be harmful to the paint or finish. 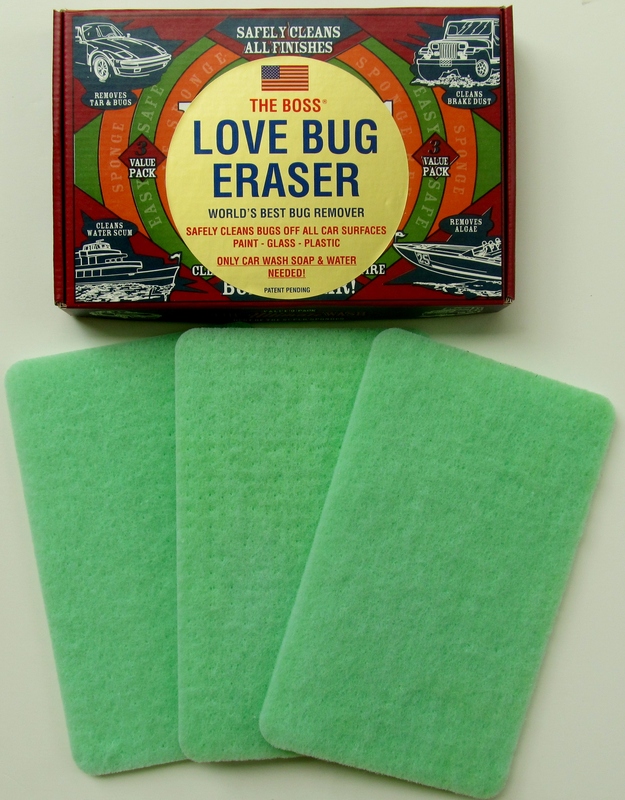 After numerous tries, the Love Bug Eraser was born. To learn more about this versatile and eco-friendly product, go to http://bit.ly/1gnViV1. Fashion is big business. Just look at all the TV, radio and print commercials targeting even the youngest consumers of all – our kids. Whether you think this is good or bad, one thing’s certain. The fashion industry, particularly women’s fashion, is constantly changing. Americans have gotten used to enjoying products that aren’t necessarily top notch. Think frozen pizza and processed cheese. The same can be said of vanilla, that simple flavored extract that’s been a staple in almost every American household for decades. Vanilla, a vine-growing plant, is the only edible fruit-bearing member of the orchid family. The three top producing vanilla countries are Madagascar, part of the Bourbon Islands off the east coast of Africa, Mexico and Tahiti. 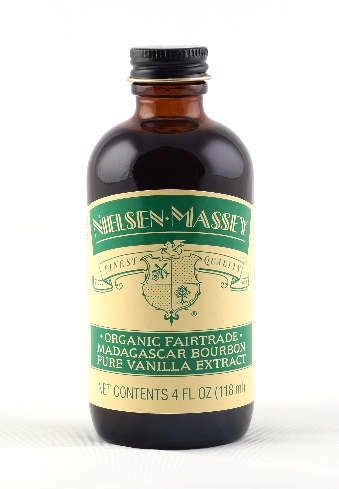 Nielsen-Massey Organic Madagascar Bourbon Vanilla Extract isn’t like the grocery store vanilla you’ve tried. To learn what makes this vanilla shoulders above the store-bought type you’re used to, check out the full story.